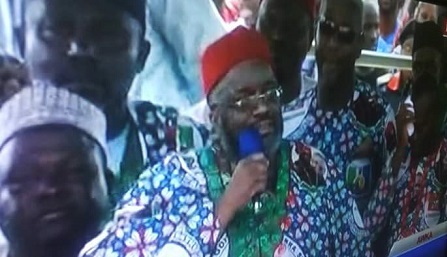 He made his declaration today in Awka, at the grand finale campaign of the APC candidate for the Anambra 2017 governorship election, Dr Tony Nwoye. 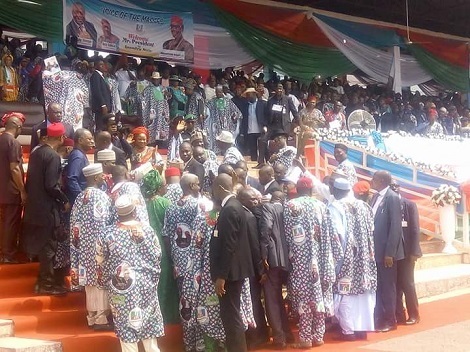 President Muhammadu Buhari, APC National Chairman, Chief John Odigie-Oyegun, 12 APC governors, National Assembly members in the party, among other party big wigs, witnessed the event. 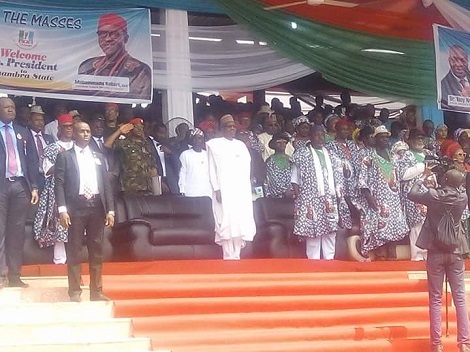 According to him, his decision to join the party was to protect the interest of the Igbos.